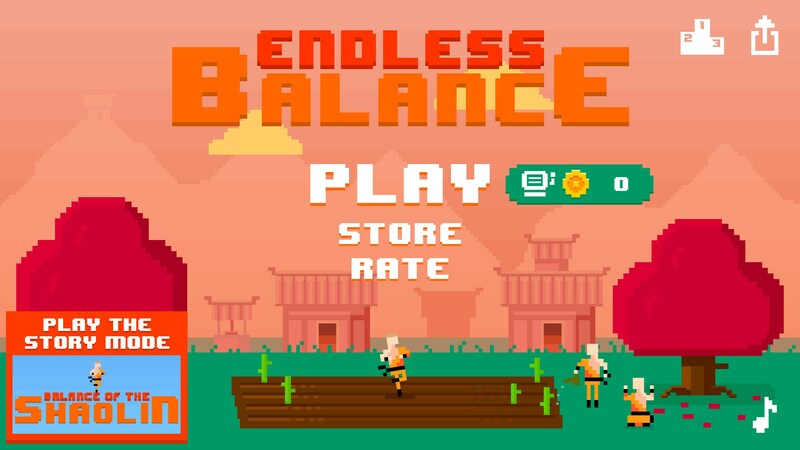 Endless Balance – Games for Android 2018 – Free download. Endless Balance – Balance your way up a tree. 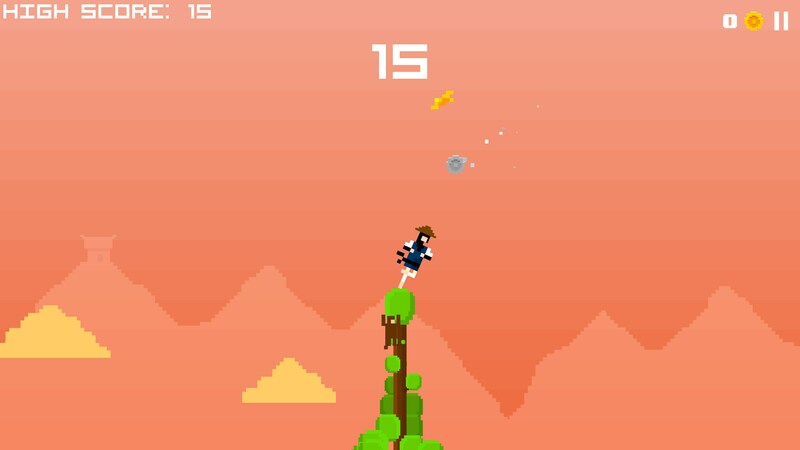 Endless Balance for Android is a game that challenges you to "balance your way to glory" as you balance on top of a tree that grows so fast, you'll be in outer space before you know it. 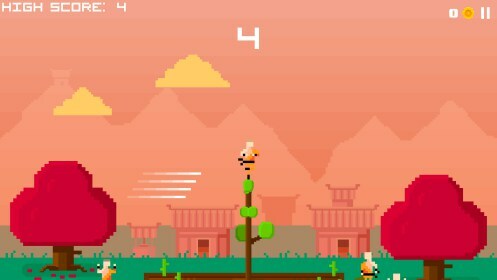 It's a sequel to Balance of the Shaolin, and much like that game, you'll be playing as various characters as you shimmy your way up the tree and through the clouds. 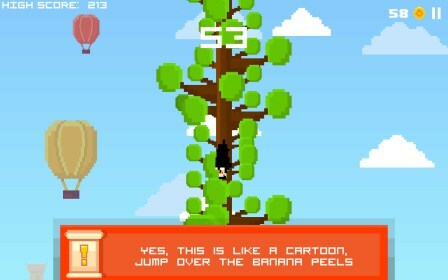 The game itself requires you to balance on top of a tree by tapping or holding either side of the screen to sort of dribble yourself in the middle of the tree. You'll end up falling over on either side if your character leans too far in any one direction. That means there is a point of no return where you won't be able to save yourself even though you technically haven't "died" yet. I personally find that a little aggravating because I'd like to just die if I'm going to inevitably do so anyway. Why give players a sense of false hope? Regardless, staying right side up is incredibly easy. 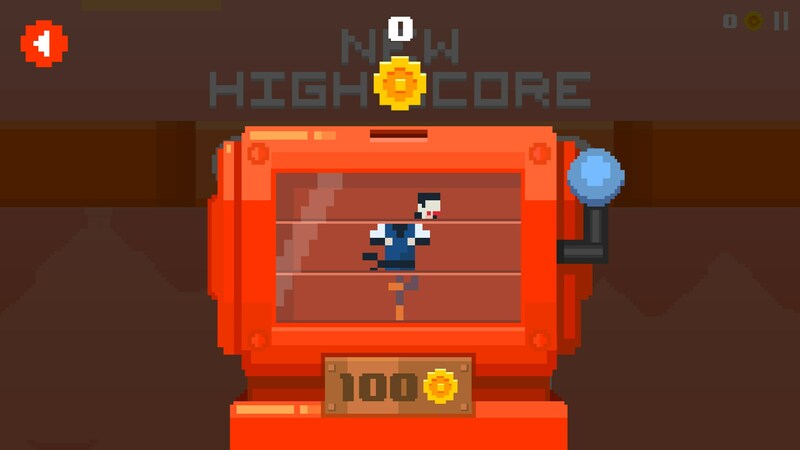 It's the when the game starts throwing objects at you that the game begins to become incredibly difficult. The wind is usually the first thing that comes, and it simply attempts to push you a bit in on direction. Soon after, you'll need to start jumping over bees that, for some reason, can fly incredibly high in the air. In fact, the game always seems to find a way to make you trip in one way or another. This adds a good balance to the game, but can also be quite frustrating since you typically won't know how to avoid an obstacle your first time around. 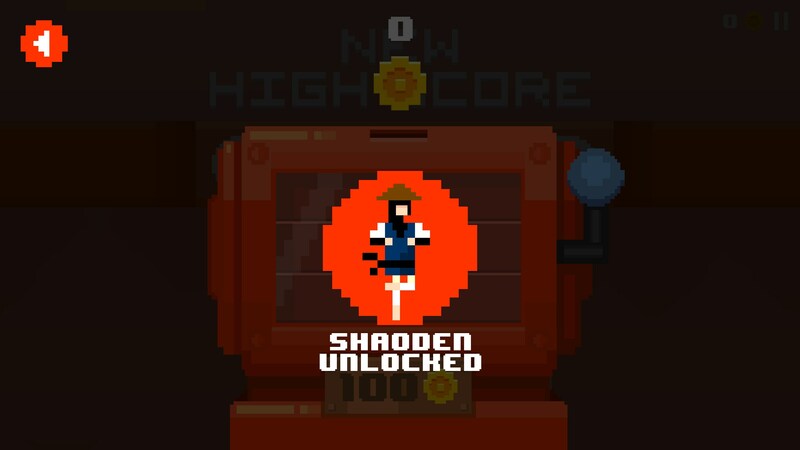 There are also several different avatars you can unlock just by playing the game. Collecting coins is super difficult, however, and they're also very rare. In fact, the first time I saw a coin being thrown at me, I had no idea it was a coin at all. I simply thought it was another obstacle sent to knock me off the tree again. If anything, the game is incredibly grindy. 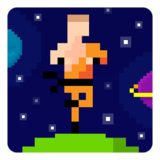 Endless Balance has a really nice art style, and the gameplay is interesting, but there are several places it seems to fall flat. 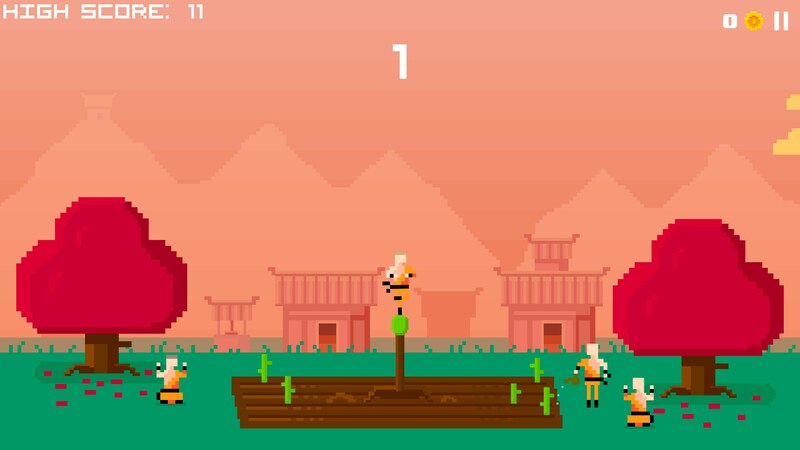 The controls can seem a bit unresponsive, the gameplay is frustrating at times, and the reward system feels like a total grind.